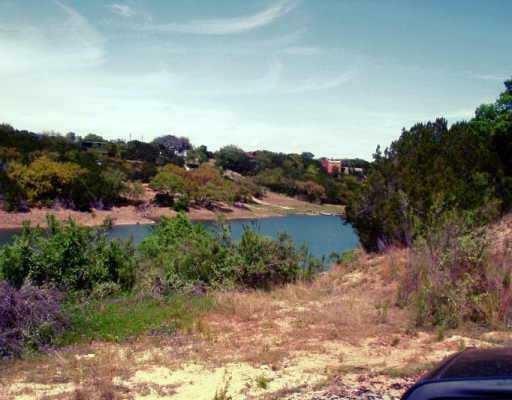 Seller Motivated- Bring offers The Lake is Full, Dock allowed, Waterfront, gated community. Buy one or all. Perfect building sites with views and easy access to the water. Deep cove. Boat dock allowed (see agent). Bring your own builder. 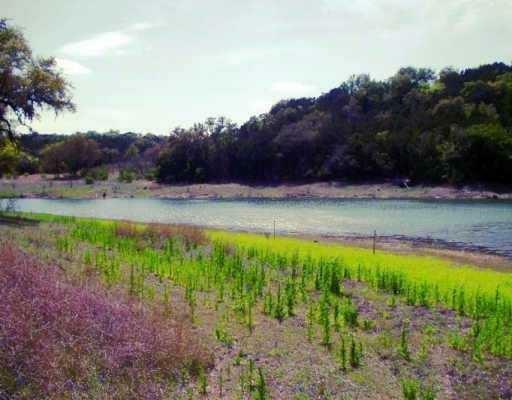 Adjacent lots available. 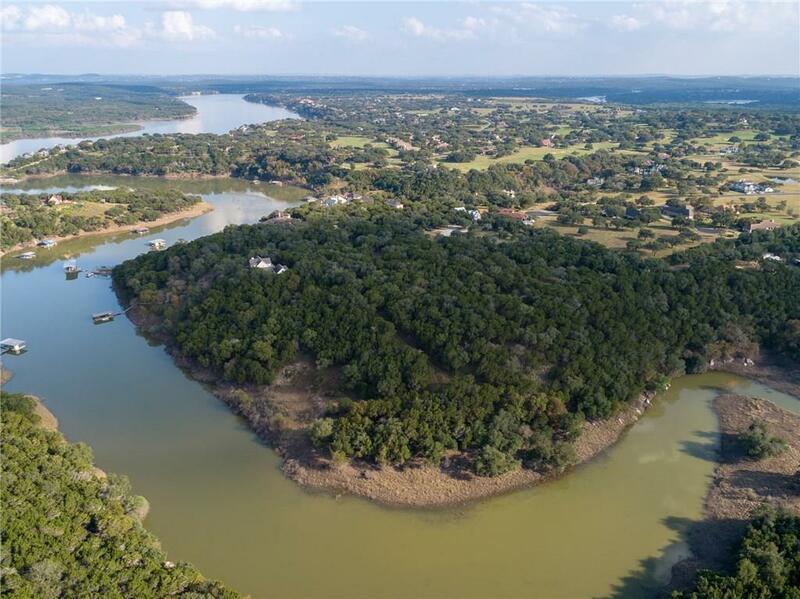 See MLS # Close to Barton Creek Lakeside, Water and wastewater available. 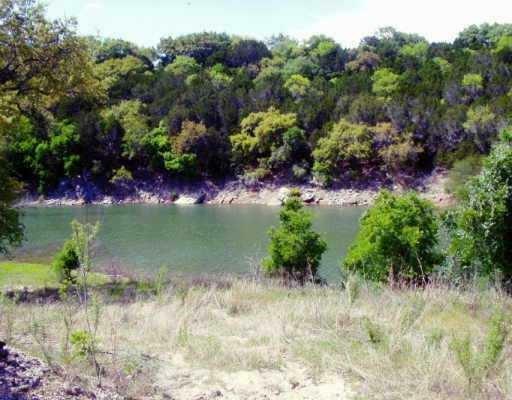 Wide views and gentle sloping access to lake frontage. Three lots total. Water and Sewer tap available.